Remember how awesome last year’s Strong Women’s Summit was?! Well…it’s happening again! 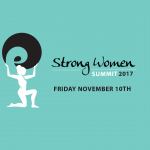 November 10th from 5pm – 9pm EVO Rock + Fitness will be hosting the Strong Women’s Summit. 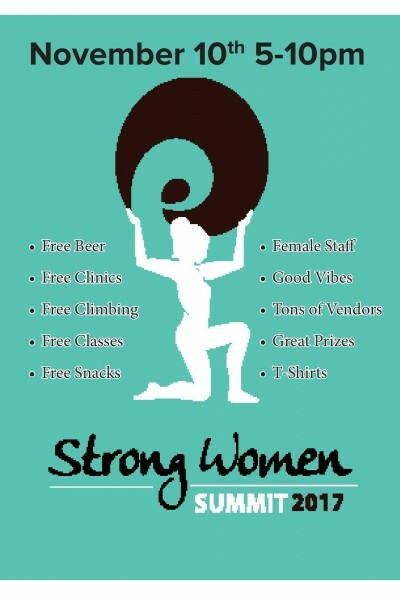 Never heard of Strong Women’s Summit?! 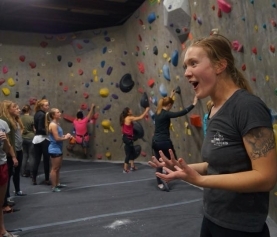 Well…it’s a FREE climbing event for women from 5pm – 9pm. 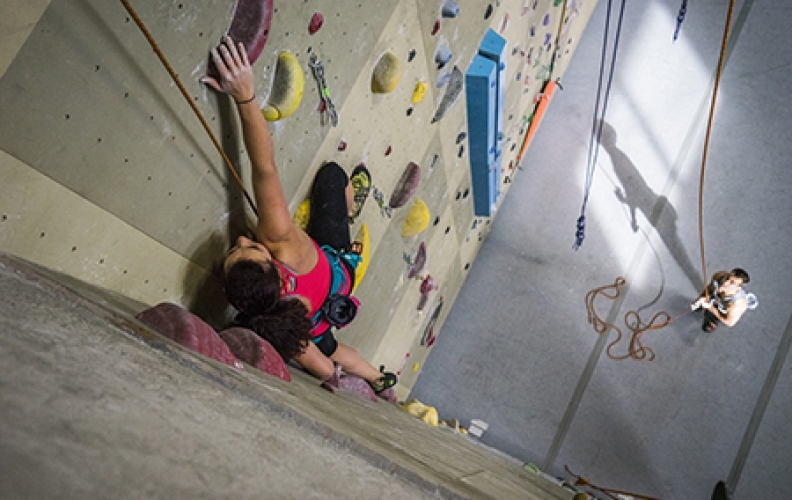 This years event won’t be complete without FREE climbing workshops for beginners and intermediate/advanced climbers. 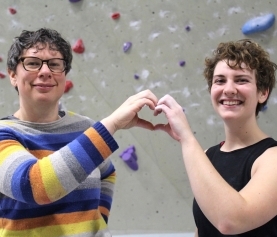 This means FREE introduction to climbing classes, advanced climbing workshops, and yoga classes taught by strong women like you. There will also be FREE beer, snacks, and an amazing community. Did we mention it was FREE?! You’ve got nothing to lose! So we will see you all there! 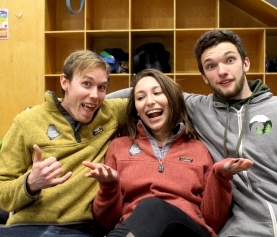 I have a group of 10-12 high school students and 3-4 adult chaperones who would like to do some climbing. 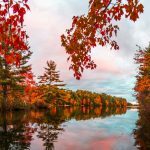 What would be the rate for a group our size?